My enchiladas were amazing. As a teacher who is constantly working at school, I did not have the time to dedicate to such a well prepared, delicious meal! Amazing food, absolute favorite Mexican restaurant! Eat it at least once a week, great portions. The food was amazing and on time. Everything on the menu is always perfect. El azteca 1 Poncitlan provides authentic Mexican cuisine to it loyal and hungry customers. Order today to experience delicious flavors that you will not soon forget. We look forward to seeing you soon! 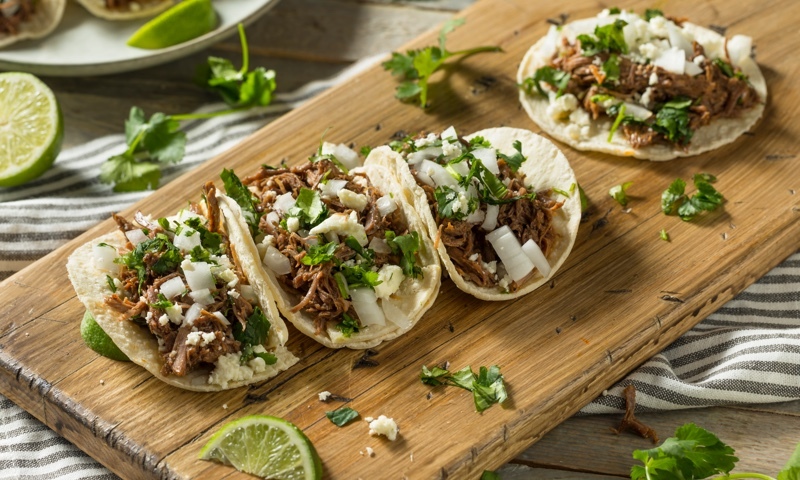 Whether you're craving a quick bite or looking to treat yourself to a delicious meal, you can now order your El Azteca Armitage favorites for takeout or delivery.